Cruising the open road on your motorcycle can make you feel invincible, but, unfortunately, your vehicle is not. If you need motorcycle collision repairs, trying to find a shop that specializes in these two-wheelers can be more challenging than you expected. Luckily, there are still some ways in which a standard auto repair shop can help. What Collision Repairs Can a Technician Perform on My Motorcycle? While motorcycles and cars have numerous differences, their paint styles are pretty much the same. If you scuff the surface of your bike in an accident, an auto body technician can inspect the paint type and find the exact same color and finish with reliable color-matching tools. Then, they will fill in the scuff or nick so you can drive off with a picture-perfect ride. Metal pieces are most commonly connected and manipulated with welding. During this process, the materials are heated until they soften and become malleable. If certain parts of your motorcycle need to be welded back into shape or joined, an auto body technician can weld them for you. 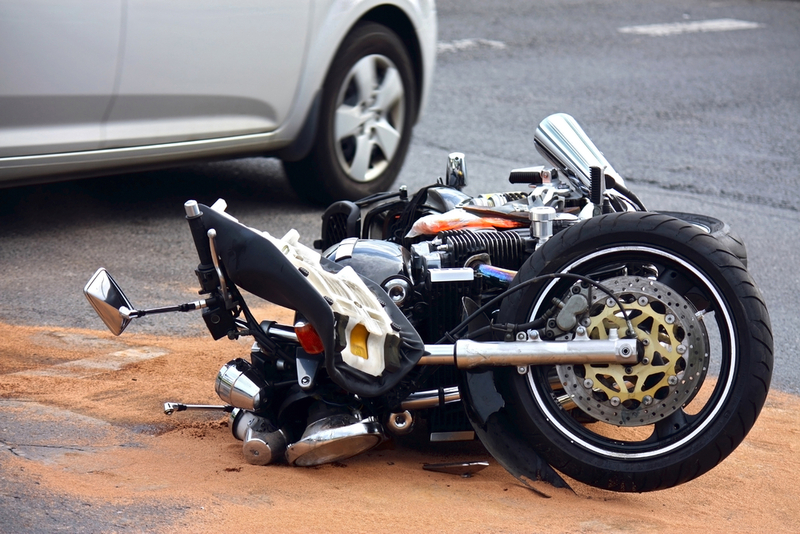 Dents are common during collisions, and it’s also possible to dent your motorcycle if it falls on its side. Luckily, most dent removal techniques that are used on cars can also work on motorcycles. Whenever you have auto body work performed on a vehicle, make sure you’re working with a reliable technician. The frame needs to be precisely balanced to provide a safe and comfortable ride. When you need motorcycle collision repair, take your car to an auto body shop for affordable and safe services. They’ll also work with your insurance company if you’re filing a claim. If you’re in the Cincinnati area, turn to Mark’s Auto Body for precision detail and lasting results. They have over 25 years of experience, so they’ll know how to make your bike as good as new. For more information on their wide range of services, visit their website. You can also call them at (513) 731-4273 to schedule an appointment.